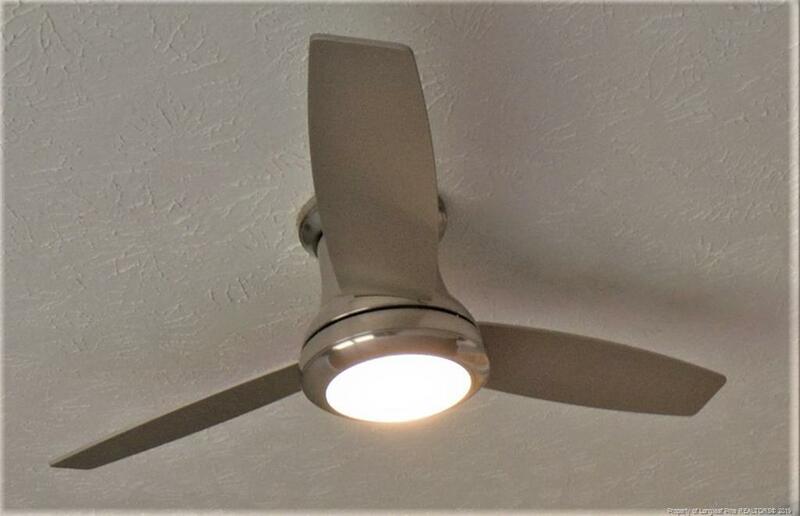 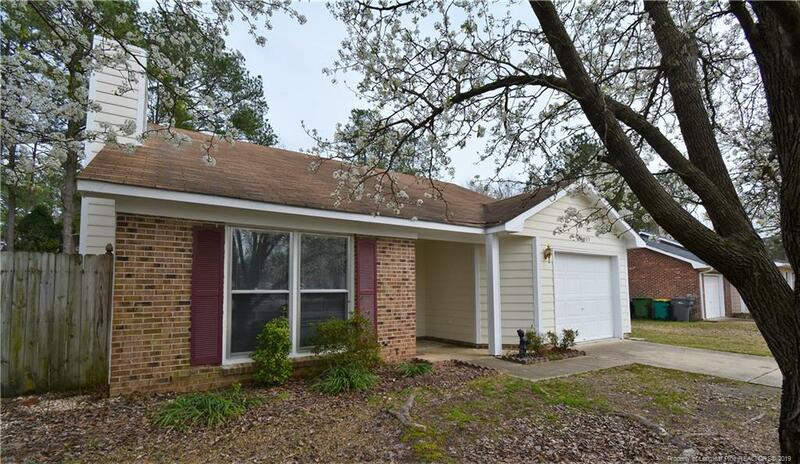 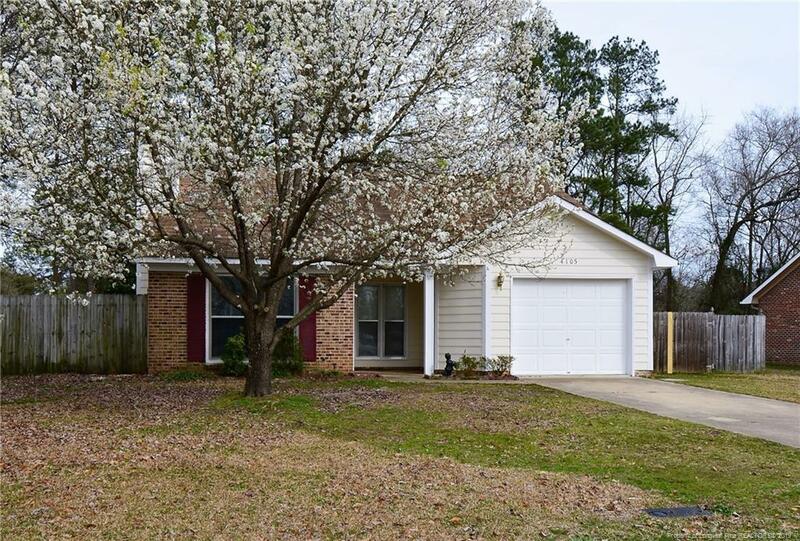 Updated home in Hope Mills! 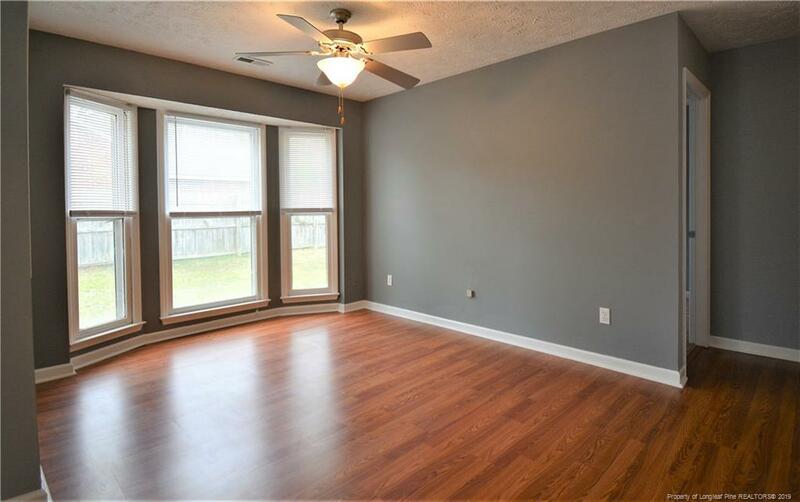 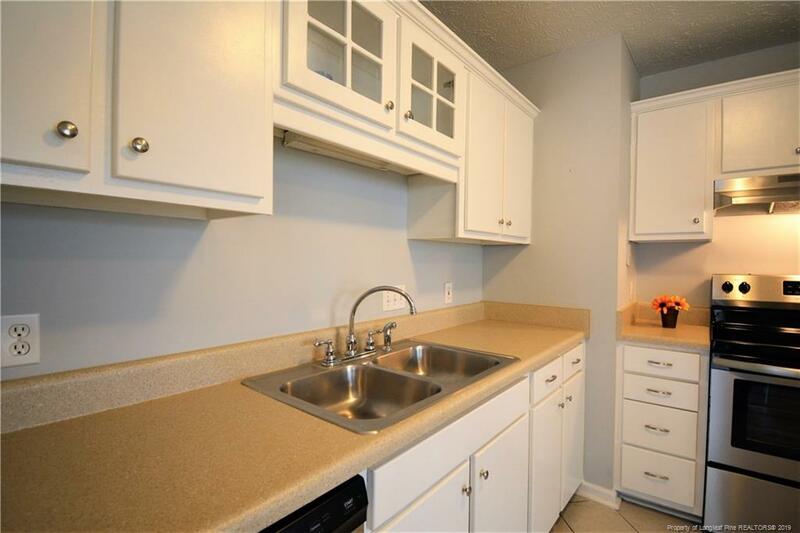 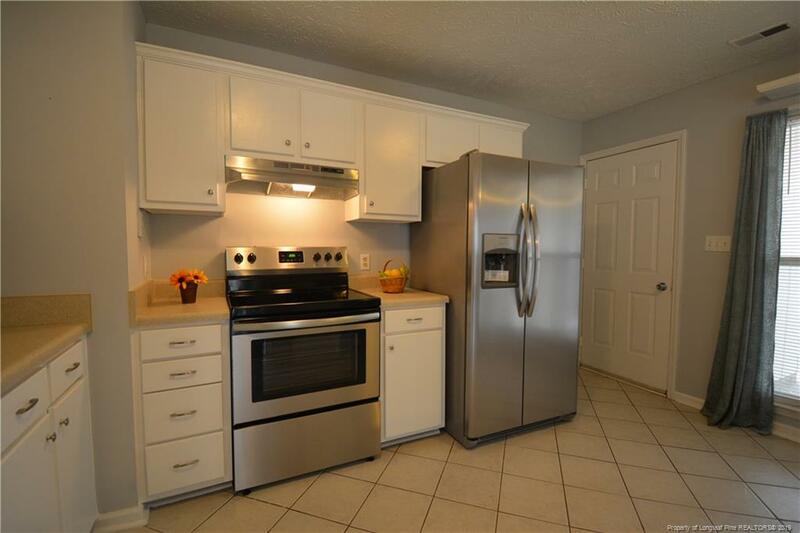 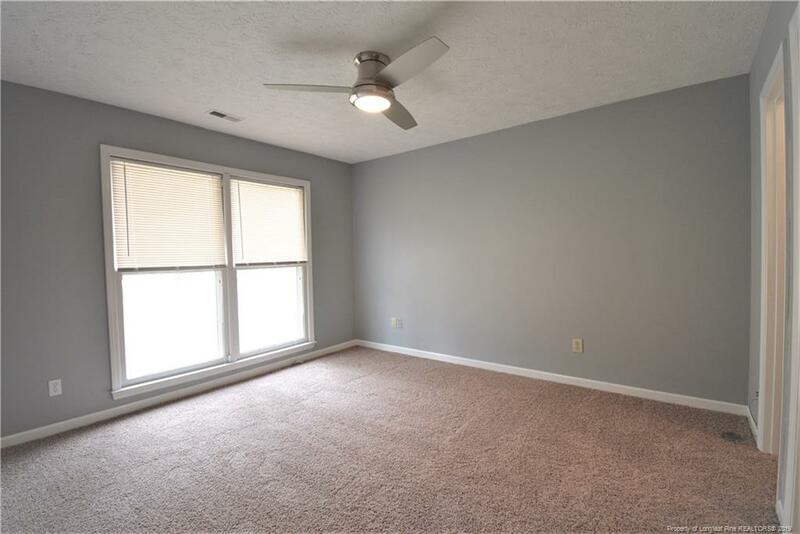 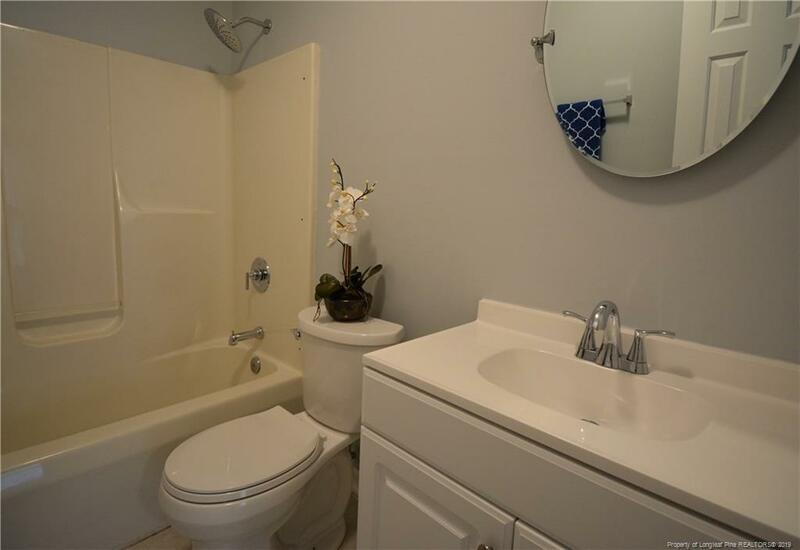 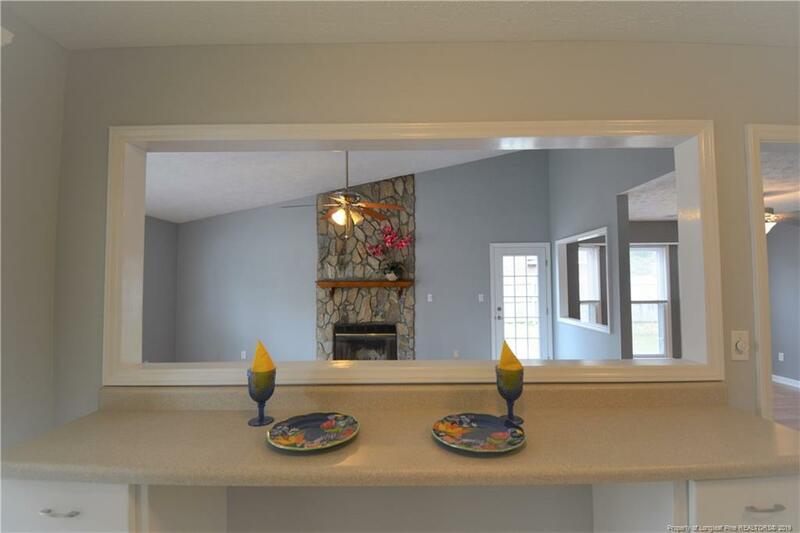 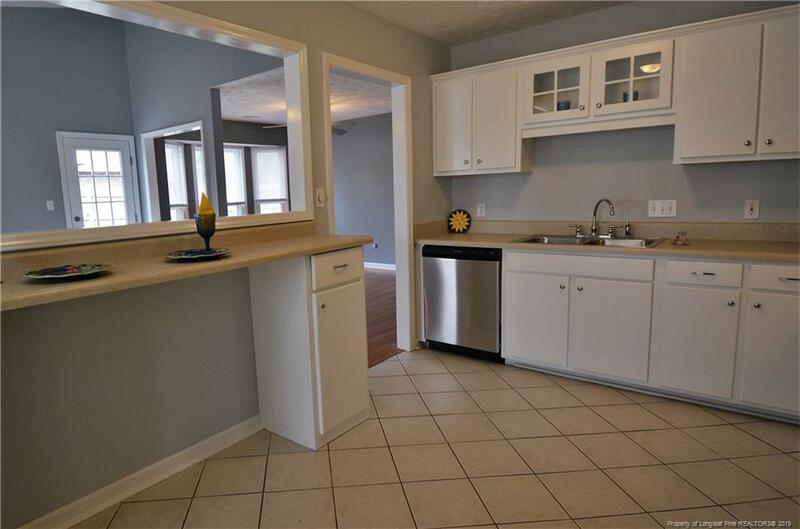 Large kitchen with lots of cabinets, new appliances and new counter tops. 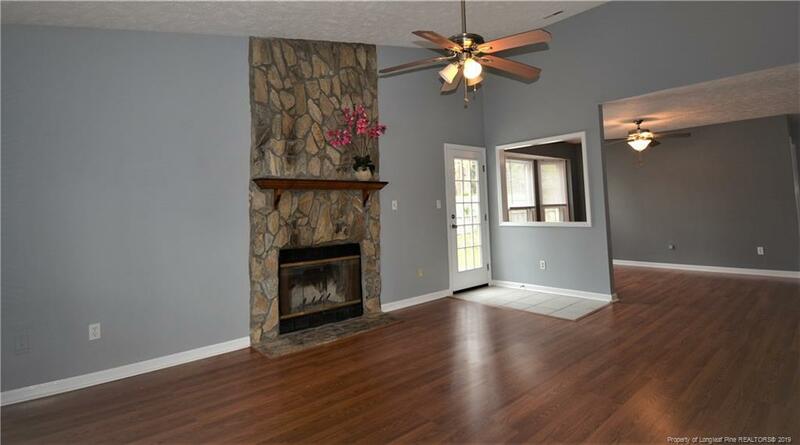 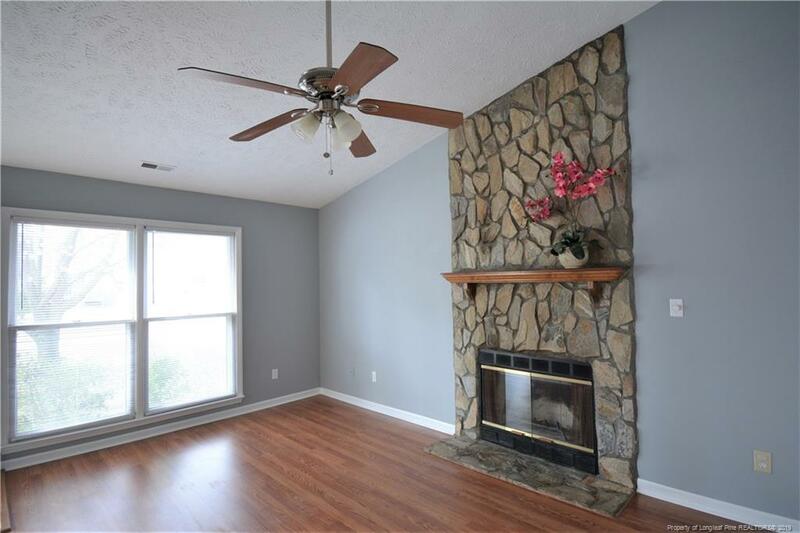 Vaulted living room has stone fireplace and access to the deck. 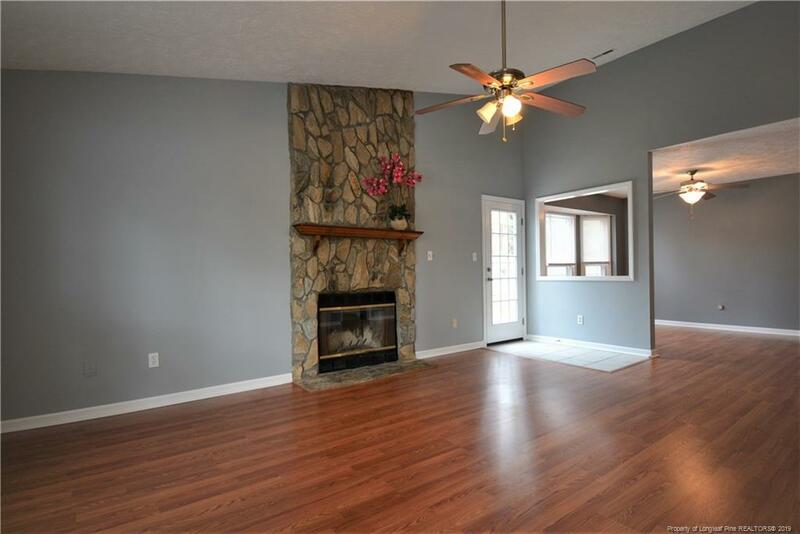 Open plan offers lots of natural light from kitchen to living and dining rooms. 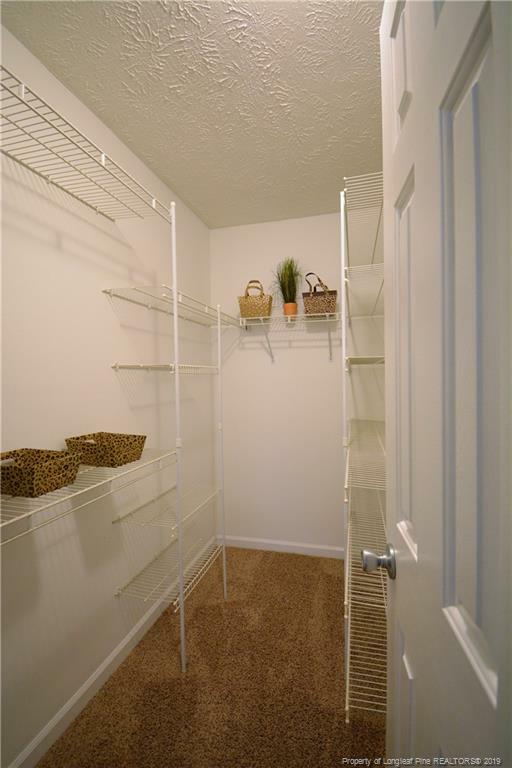 Secondary rooms are spacious and have large closets with organizers. 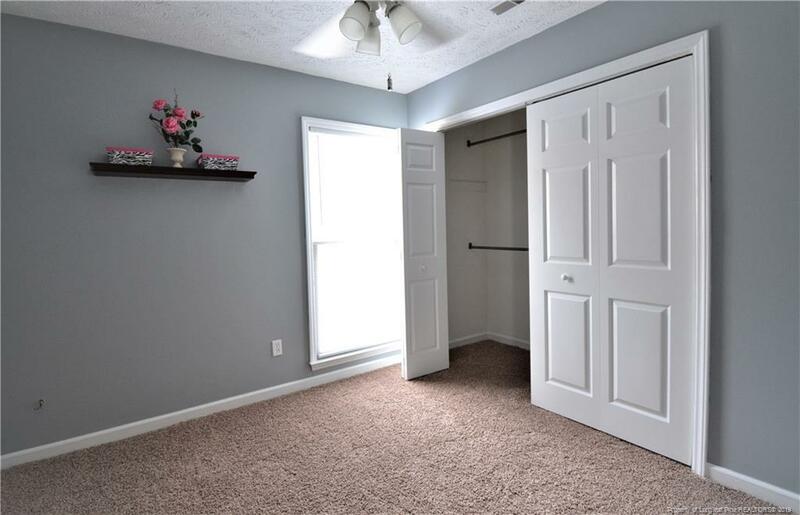 Master has a walk in closet and en-suite. 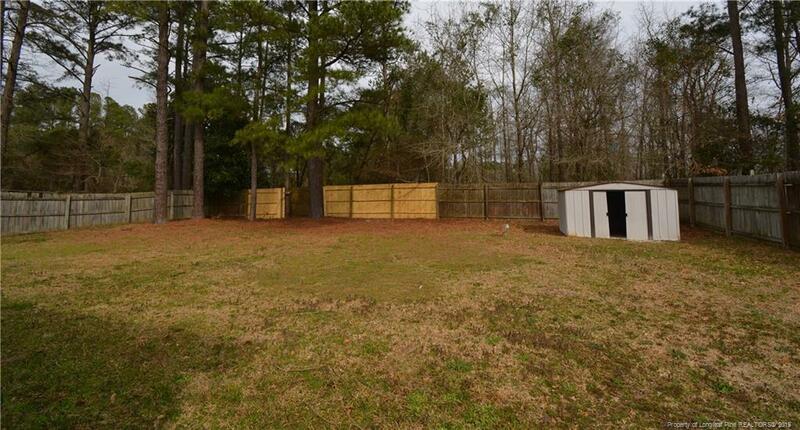 Very large back yard with privacy fence and shed. 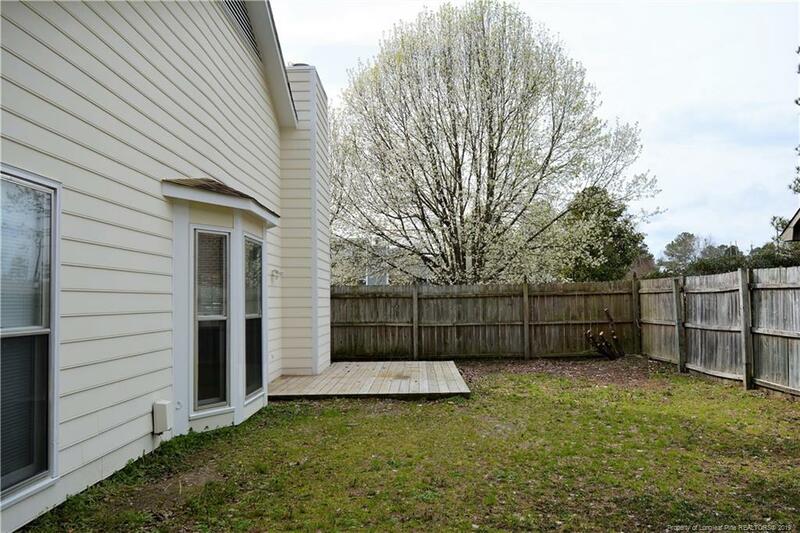 Double gate for easy access when mowing. 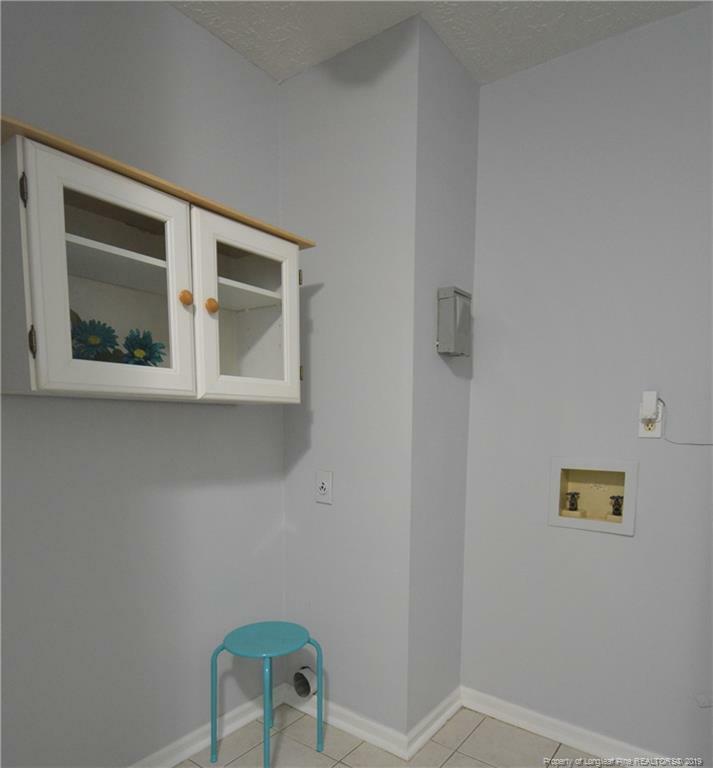 New HVAC! 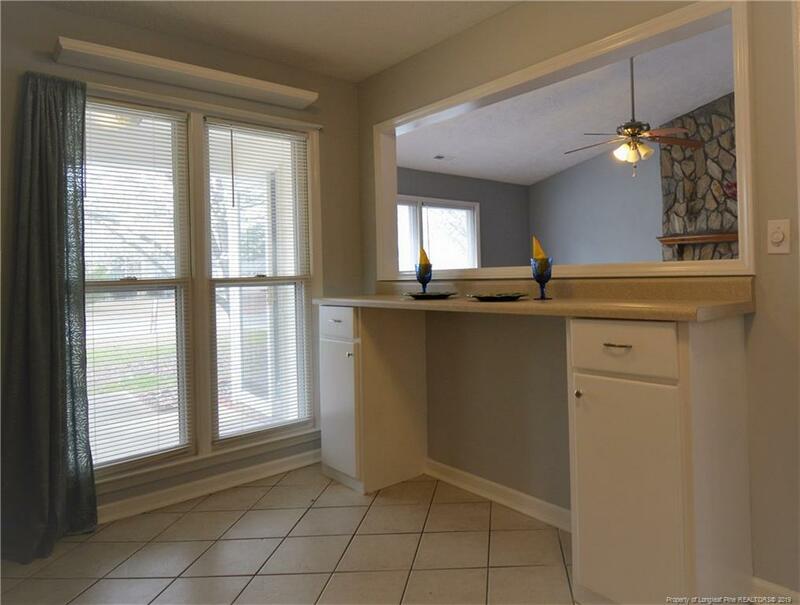 This price point is going fast so call today! 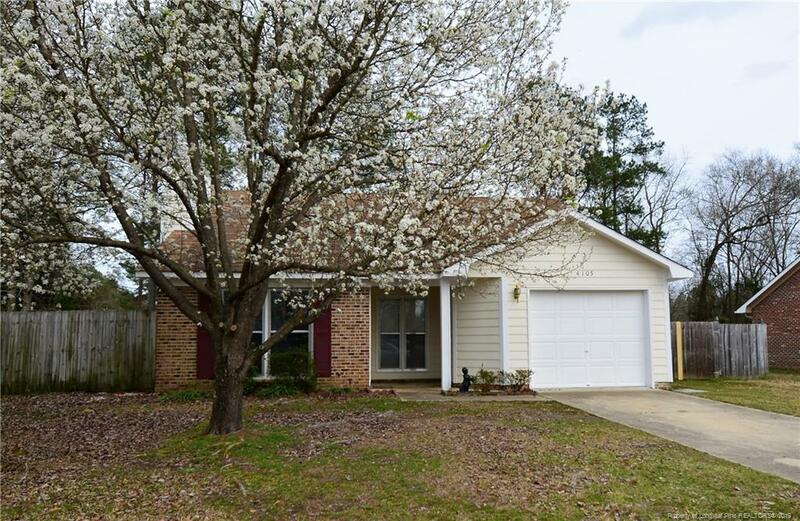 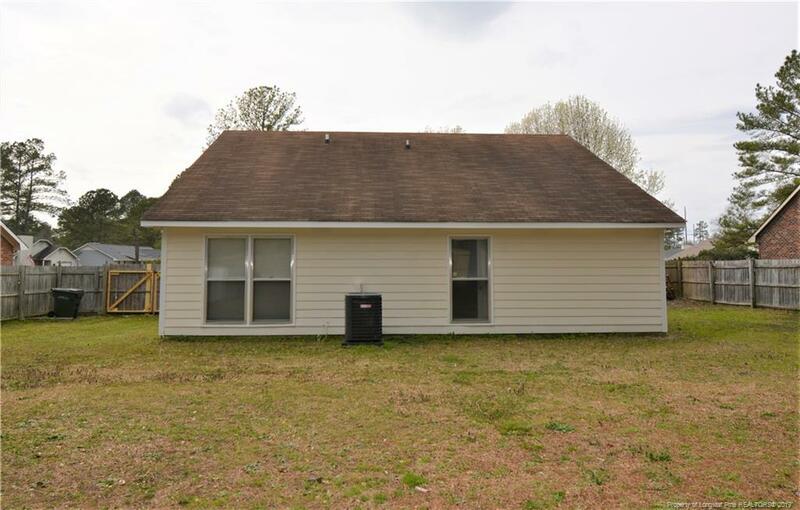 I am interested in 4105 Freedom, Hope Mills, NC 28348.